Precision Watches & Jewelry of Willow Grove is an authorized Tudor watch dealer and offers an extensive inventory of Tudor watches. 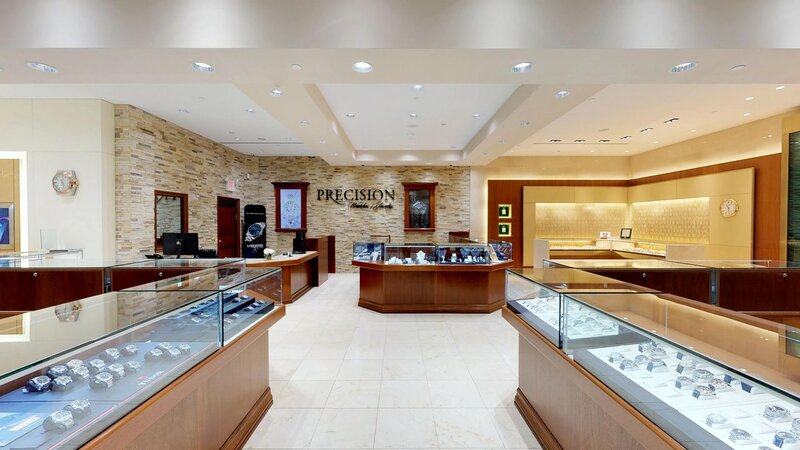 The friendly and courteous staff at Precision Watches & Jewelry in the Willow Grove Park Mall have the knowledge and expertise to help you with your Tudor watch purchase and provide you with the assistance you need in order to select the perfect Tudor watch to add to your accessory collection. The Tudor watch brand had its start in Switzerland in 1926 and is a sub-brand of Rolex. As a less expensive version of Rolex in certain ways, yet no less impressive, Tudor watches have a loyal following among the watch-wearing crowd. 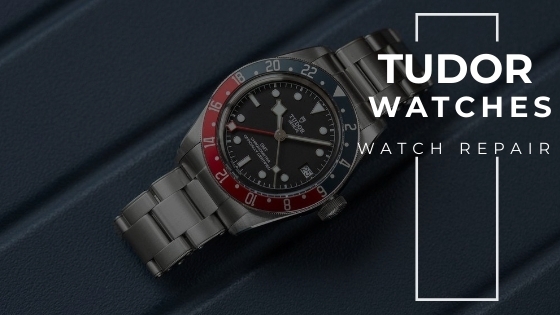 Men and women’s watches are available under the Tudor name and some of the signature features which you’ll find with many Tudor watches include water-resistant capabilities, sporty lines and plentiful watch strap options. 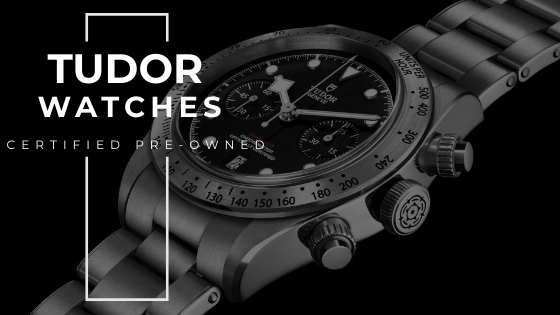 Visit authorized Tudor watch retailer Precision Watches & Jewelry in Willow Grove to explore the extensive and exquisite Tudor watch collection.